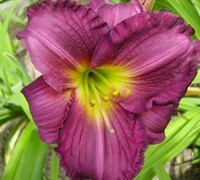 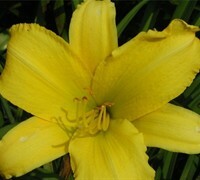 Daylilies are Americas favorite perennial! 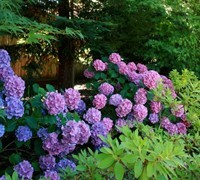 There flowers only open for a day, hence the name, but they are highly prized for the sbundance of color they provide in the landscape. 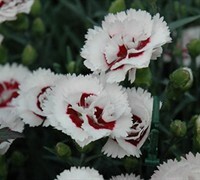 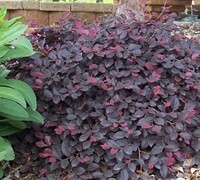 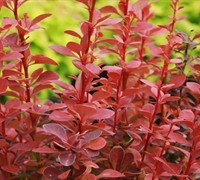 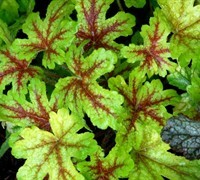 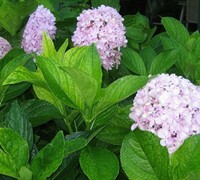 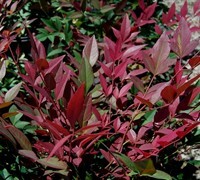 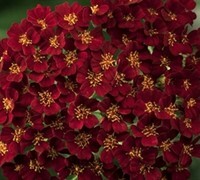 Use them in mass or as a border or edger in the sunny landscape. 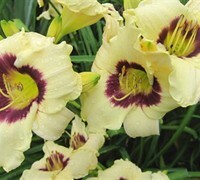 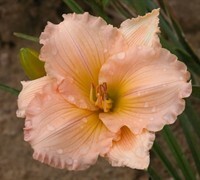 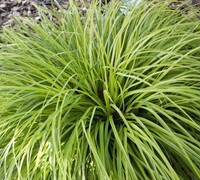 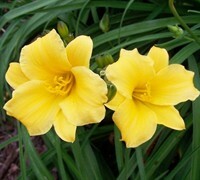 Buy Daylily plants from ToGoGarden.com and well ship high quality, container-grown, fully rooted, nursery and garden center plants to your front door that are ready to plant and augment in your garden.